The Borough of Richmond Upon Thames is the most uniquely beautiful part of London given its essential character, history, significance, and its gifts of nature. It is only right that Richmond Upon Thames should have a unique day to celebrate all the wonders this borough has to offer. Richmond Upon Thames shares its history with sport from the first cricket matches on Richmond Green in 1666 to Richmond Park hosting Olympic accommodation in the 1948 London Games. In more modern times it is home to England Rugby in Twickenham and its Royal Parks are training grounds to the world's greatest athletes, including Double Olympic champion Mo Farah. 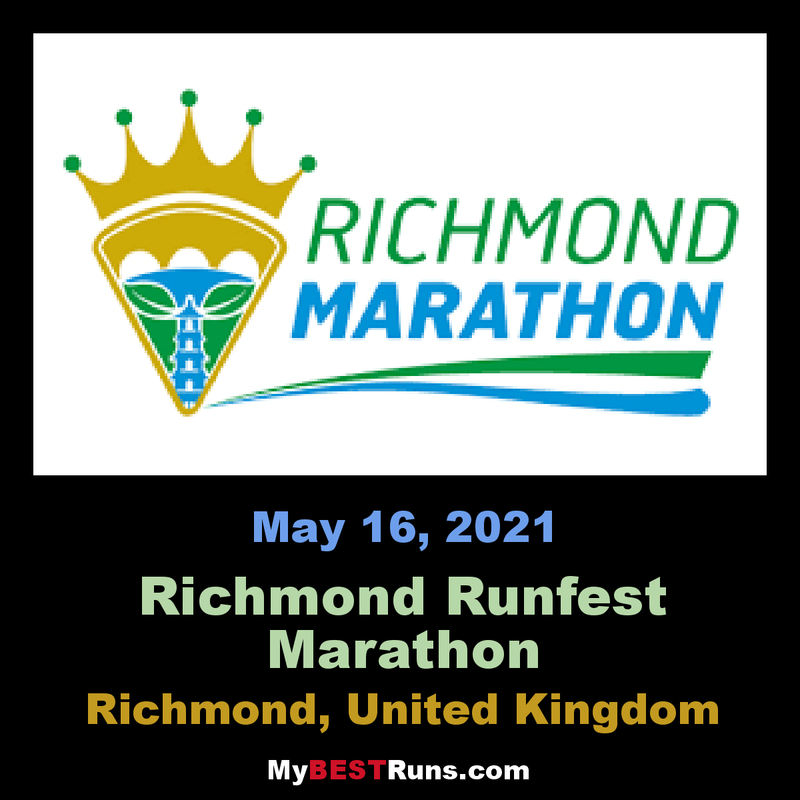 The Richmond RUNFEST is organised by RUNFEST LTD (Company Reg No. 08521533). The aim is to organise a fun local event involving the whole family and the local community. 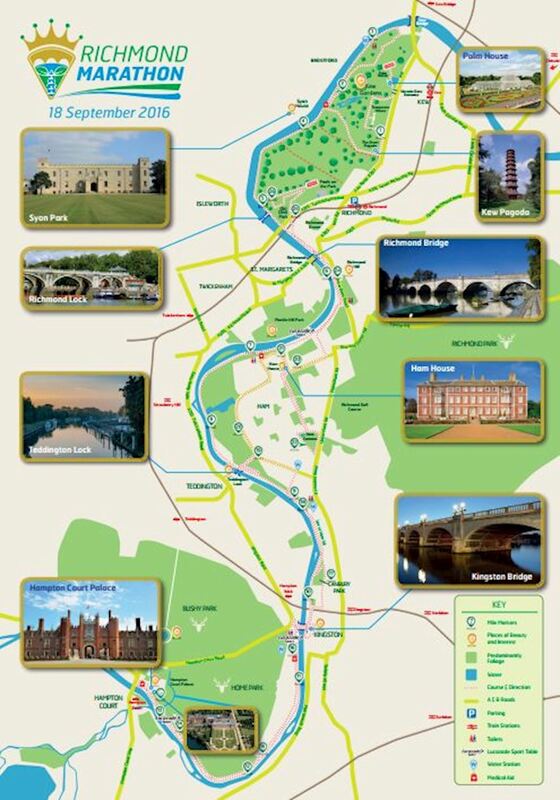 You will see from our aims that we wish to include everything that is great about the Borough of Richmond and share this beautiful place with the world. From the outset, the event has looked to incorporate all the wonderful examples we have witnessed from all corners of the running world. At RUNFEST we do not like to use the word 'NO' and look to incorporate as many peoples ideas and inspiration as possible. We started this event as a blank canvas and continue to add pencil thin structure and lots of colour to it as we go along. We hope this is just the start of a wonderful journey for the RUNFEST team and hope to include many people from the running community. If you have any colour that you think will look good on the canvas and want to get involved then please get in touch and help us achieve something different! 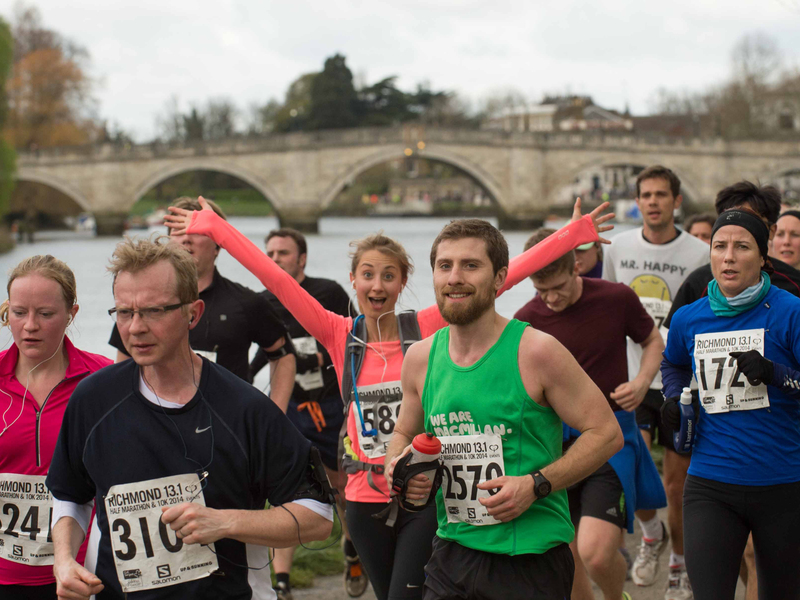 We hope the Richmond RUNFEST will be a corner stone of the community for long-term fitness, good will and a symbol of fun. In order to achieve these goals we have set ourselves some aims that little by little we hope to fulfill. We want to share our aims with the community so if you think you can help assist any of our aims with ideas or advice please get in touch. We don't bite! The Richmond Marathon, Richmond Half Marathon and Kew Gardens 10k will start in Royal Botanic Gardens, Kew and finish in Old Deer Park.